Arranging a holiday for the entire family could be considered somewhat of an art form. Wherever you decide to go, it is essential that you plan your holiday in advance and keep a few options open in case things go pear-shaped. Kids can become somewhat unpredictable, and so can the weather! 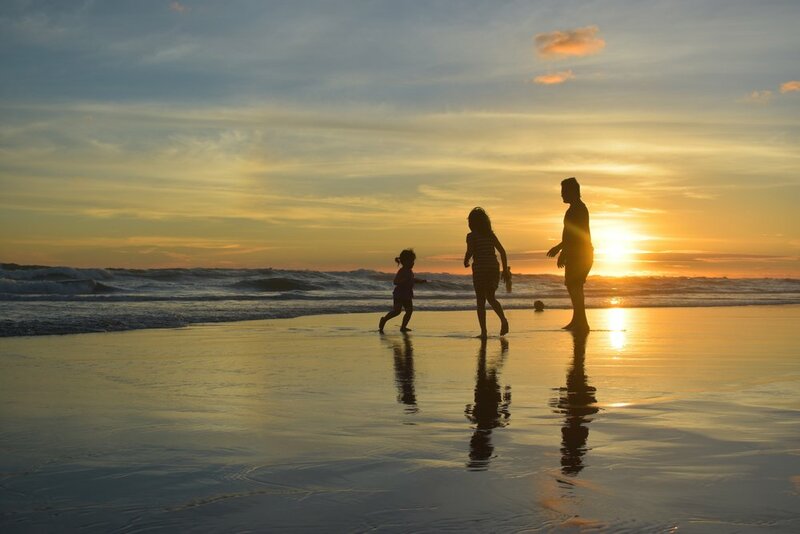 Here are some ways to help you plan your next family holiday with ease. Start stocking up on the essentials like sunscreen and toothpaste- especially if you are planning on going camping or travelling somewhere hot. If your children get sunburnt, it can ruin the entire holiday. There's nothing worse than being sunburnt because someone forgot the sunscreen. Having enough of the essentials will mean your holiday can have a smooth and stressfree start. Find a hotel with a kids club. If you have older kids, finding a hotel with a kids club can be a sanity saver. Not sure where to find them? Check out Flight Centre's top choices for kid-friendly hotels. Here you can also find hotels that have kid-friendly activities to ensure the whole family has fun on their trip away. Book a hire car before you leave home. Arriving after a long-haul flight (or even a short one!) with kids can be a nightmare if you haven't organised transport to the hotel. Experts such as Acerent car hire suggest booking a car a couple of weeks in advance to ensure you are all sorted for when you arrive. Try to avoid buses, and expensive taxies when travelling as it can end up causing more stress than what it is worth. Finally, sometimes it's best to go with the flow when travelling with your family. Things happen, plans change, and the unexpected always seems to occur. One day you will look back and remember these times as the best memories so enjoy them while you can!